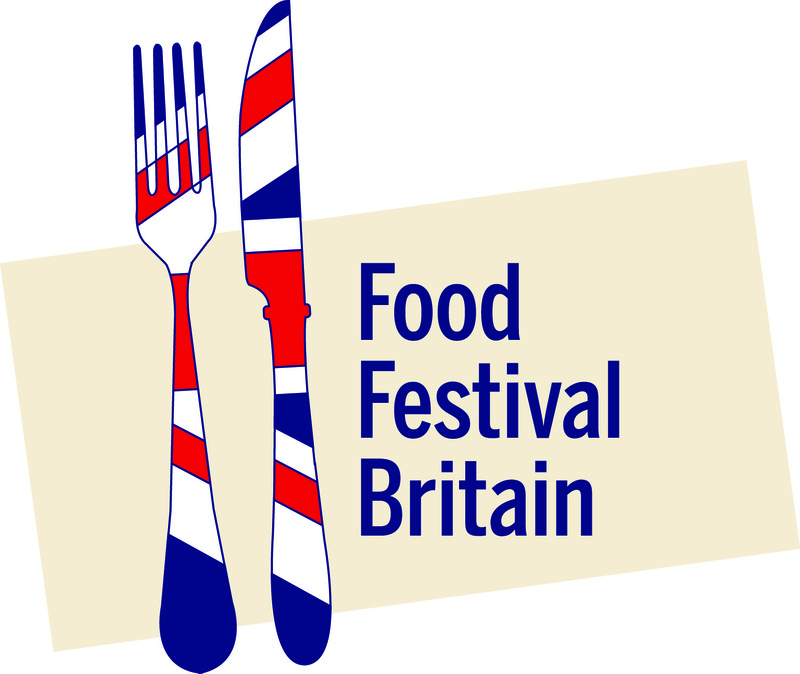 Food Festivals - Market Square Group will be operating a number of Food and Drink festivals featuring, local and regional alongside national and international foods. Market Square Group is continuing to establish itself as a provider of popular Food and Drink Festivals. We aim to deliver events with content that will appeal to foodies and, just as importantly, those who just like food. There are a number of ingredients that make a successful food and drink event and we believe that 'fun' for all the family is key. Visitors will find the best of local. regional, national and even international in the line up of products - there will be the all important creche for adults in the form of a craft beer festival - play and 'education' to keep the children amused - pub games marquee - to keep the adults amused - cooking demos - live music (which is indeed the food of love) - challenges for mind and body - a firm focus on the produce from the area that is local to the venue and in general, a most convivial environment. …is designed to promote the cultural identity of the local area against a regional, national and international backdrop, showcasing food and drink products and associated attractions to create a quality community event and provide visitors with an entertaining and memorable experience. Maintaining our belief that ‘fair trade’ starts at home and local sustainability should be actively encouraged, it is our policy to invite local businesses to be part of our events. We know local communities are just as delighted to discover the products on their doorstep as those from half way across the world. By connecting people and places throughout the festival we can create and enhance opportunities for visitors to enjoy the best possible experience. This interaction with their environment can be achieved by both ‘steering’ visitors through an event and establishing clearly identifiable zoned areas. Market Square Group has developed a number of features to connect people with places including staging cookery demonstrations and tastings, inviting celebrity chefs and creating picnic and bar areas. These are open to discussion and are not interdependent, nor necessarily appropriate, for all festivals. Please contact our office for more information. We see our food and drink themed events as an exciting opportunity to work with event partners in establishing long term, popular attractions that can introduce a whole new audience to the venues with which we work. The festival is not just about retail therapy, it’s a celebration of food, drink, culture and community, offering insight, entertainment, education and visitor interaction for all ages. We remain committed to engaging fully with both the community and our event partners.